F.C. 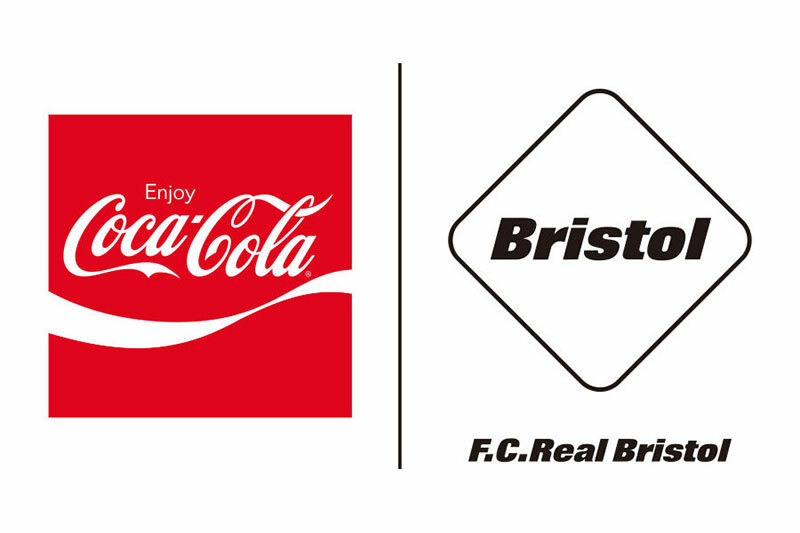 REAL BRISTOL STA PER COLLABORARE CON COCA-COLA? 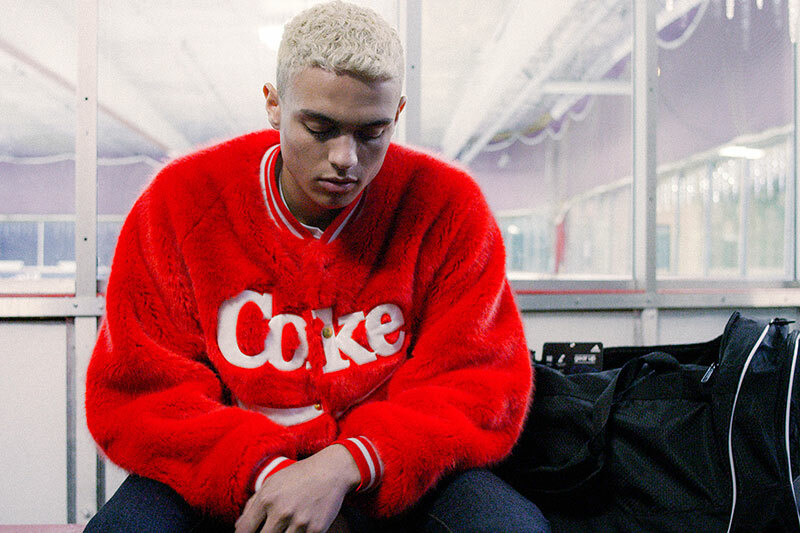 L’HA DETTO HYPEBEAST CHE A SUA VOLTA L’HA LETTO IN UN POST DI SOPH.NET SU INSTAGRAM. TRUE STORY. IL GOSSIP DEI BRAND E’ SEMPRE MOLTO DIVERTENTE PERCHE’ POI TU PENSI A COME POTREBBERO COLLABORARE E CE LO DICI. UNA LATTINA DI COCA-COLA CON LA FORMA DI UN PALLONE DA CALCIO? UNA MAGLIA DA CALCIO FATTA TUTTA IN ALLUMINIO?